Natixis is a major player in the provision of financial advisory and debt arranging services for projects and transactions (both green- and brown-field) in the transportation, environmental and social infrastructure sectors. This encompasses transactions in the road, rail (high speed, commuter, light and metro as well as rolling stock), airports, ports, environmental (waste and water including potable, waste water and desalination) and social accommodation such as hospitals, schools, prisons etc (mostly through PPPs) sectors. Natixis is active across both economic and social infrastructure and in new transactions as well as refinancings. Natixis has led transactions in all of these sectors and sub-sectors and continues to develop this expertise worldwide. Natixis has recently developed an equity and M&A advisory practice in these sectors. 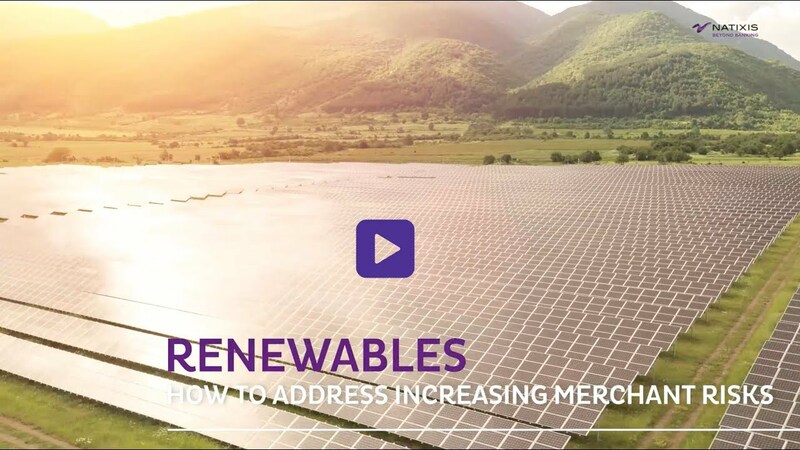 Natixis actively provides advisory services (for debt and for equity) and senior debt in the power & renewables infrastructure sector. The generation technologies covered in this sector include gas fired assets, hydroelectric power, onshore & offshore wind, solar PV, solar thermal and biomass. In addition, the sector also covers transmission & distribution assets. Natixis has developed a strong expertise and track record in these areas and is widely recognized as one of the leading banks in the sector globally e.g. in 2015, Natixis was voted the Number 1 offshore wind bank by IJ Global in recognition of having financed over 2500 MWs of such assets in the last three years. Besides having a strong footprint in the EU, UK, Middle East and North America, Natixis is actively expanding its geographical coverage in the sector to Latin America (Peru, Chile & Mexico), Asia (Indonesia, Taiwan), Africa and Australia. Natixis is a leading provider of Financial Advisory and debt arranging services for companies involved in the upstream, midstream and downstream oil & gas industries. This encompasses Floating Production, Storage and Offloading units (FPSOs) and other offshore Oil & Gas production platforms; oil & gas pipelines; underground gas storage facilities; crude oil & refined products storage terminals; oil refineries; petrochemical plants; and the liquefaction, transportation and regasification of Liquefied Natural Gas (LNG) – including Floating Storage & Regasification Units (FSRUs). In addition, Natixis is active in the downstream metals industry, including aluminium smelters and steel production facilities. 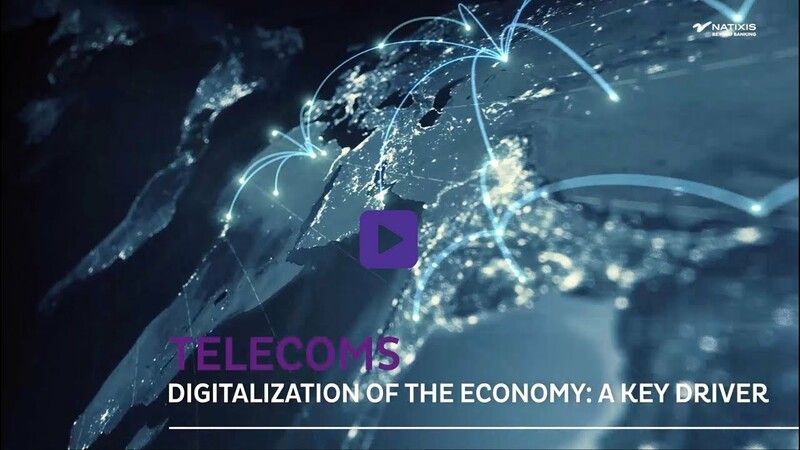 Natixis is active in the telecom sector with a dedicated team based in New York and Paris, acting worldwide and for over 20 years. Its deep knowledge of the sectors allows the bank to offer bespoke solutions fitting client’s needs, from advisory (equity raising, M&A) to leverage finance or project finance. Within the infra telecom area, the bank is able to deal with any kind of telecom assets: satellite, Terrestrial broadband networks (optic fiber networks, backbone and access networks), submarine networks, network sharing (tower sharing, mast sharing, spectrum) and data center. This expertise has been recognized by the market in particular in 2015, Natixis ranking first in the telecom mandated lead arranger league table worldwide (source: Investor Journal). 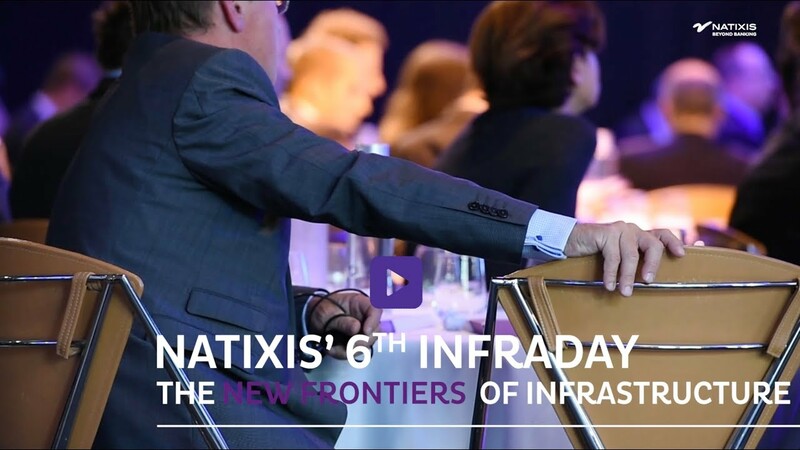 Launched in 2012, Natixis’ Infrastructure Platform provides infrastructure financing solutions to project sponsors and borrowers, and infrastructure investment opportunities to institutional investors. For project sponsors, Natixis’ Infrastructure Platform provides funding solutions based on co-investment by Natixis and its partner network of major global institutional investors in Europe and Asia. Natixis uses its extensive experience and industry expertise to advise sponsors and arrange the most appropriate project financing to meet their specific needs. Through the platform, Natixis provides access to liquidity from the banking and the institutional markets combining the best of both worlds - flexibility and underwriting capacity on the banking side, and appetite for large tickets and long-term debt on the institutional side. For investors, Natixis’ Infrastructure Platform provides access to high-quality infrastructure debt investment opportunities, offering diversification and long-term yield visibility. As a world leader in infrastructure investment, Natixis supplies its partners with a broad pipeline of potential transactions, and supports them by undertaking servicing and administration of assets until repayment. The platform began in Europe in 2012, with agreements signed with Ageas, CNP Assurances, MACIF and Swiss Life, representing a total investment capacity of €4.55 billion in European assets. Through the platform, these investors have made high quality investments across various sectors, geographies and formats (including fixed and variable rates), providing additional and diversified liquidity to borrowers. In 2016, the platform expanded to Asia as KB Insurance, Samsung Life and Samsung Asset Management signed similar cooperation agreements with Natixis, enabling the broadening of the platform to multicurrency investments with a global scope. These Korean partnerships added an additional US$0.9 billion investment capacity to the platform available for transactions outside Europe.